Interactive technology is a big part of life now, whether it’s being used to communicate in companies, in schools, or in the community. 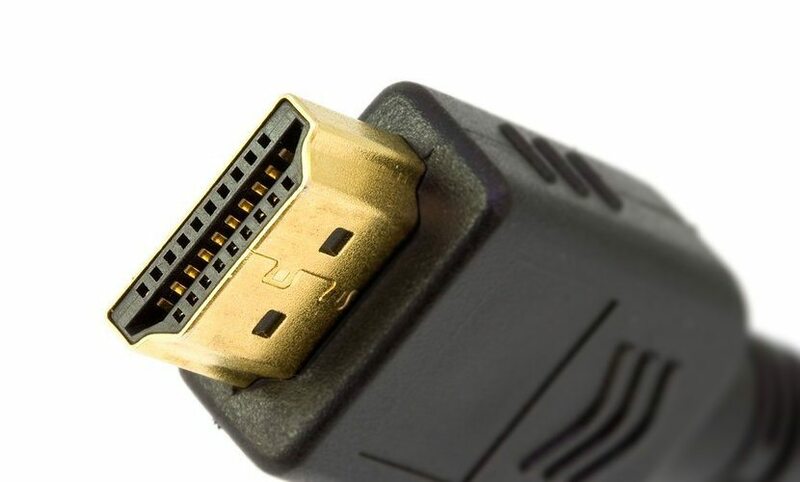 People engage with, and respond to, vibrant visuals and dynamic displays; which is why more and more of our customers are requesting Audio Visual solutions. 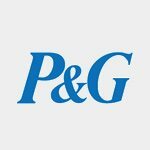 It’s clearly a significant part of our future – the next generation is growing up with this technology and innovations are bringing dramatic new productivity and communication benefits in the office and boardroom. 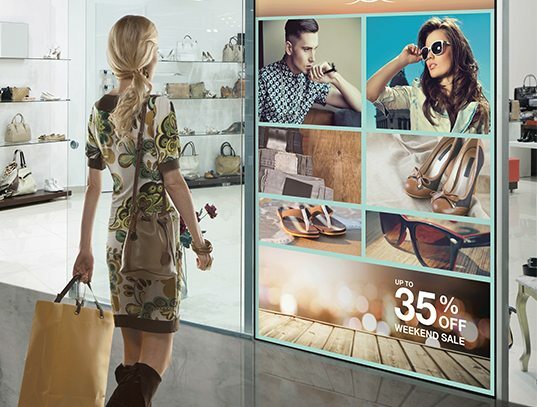 The beauty of a large-format interactive touchscreen is in its versatility. Whether it is intended for use as a presentation tool, a teaching aid, a collaboration tool or a customer engagement device, our bold, bright displays with intuitive touch interfaces are sure to capture attention. 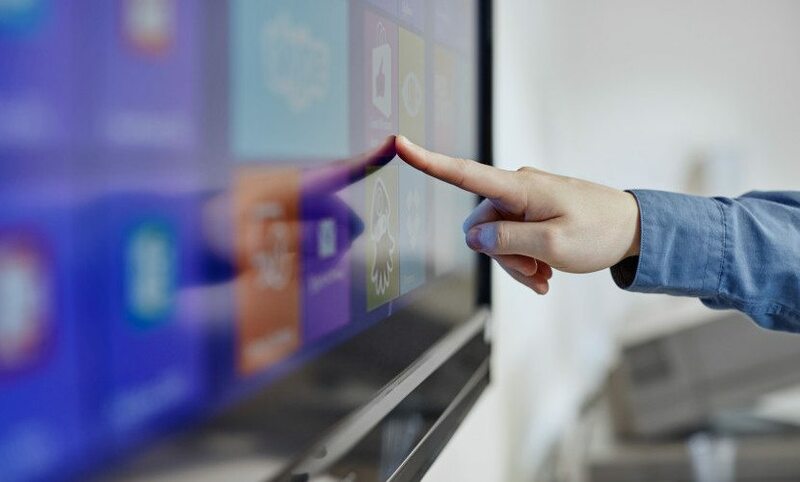 United Carlton supply market-leading touchscreen solutions from the C-Touch, Clevertouch and Sharp BIG PAD lineups. 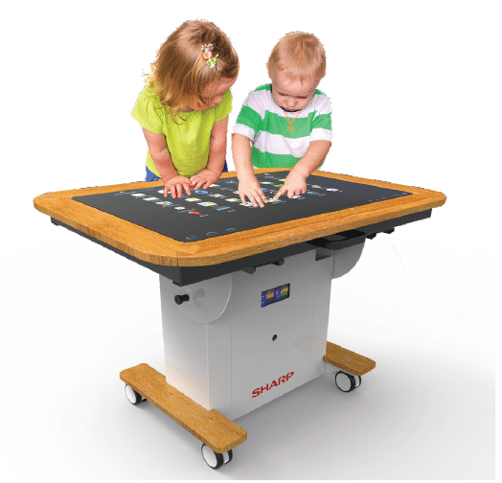 Sharp’s BIG PAD Interactive Table: Early Years Edition is an interactive and mobile activity board, ideal for delivering interactive learning experiences to Key Stage 1 and Nursery children. 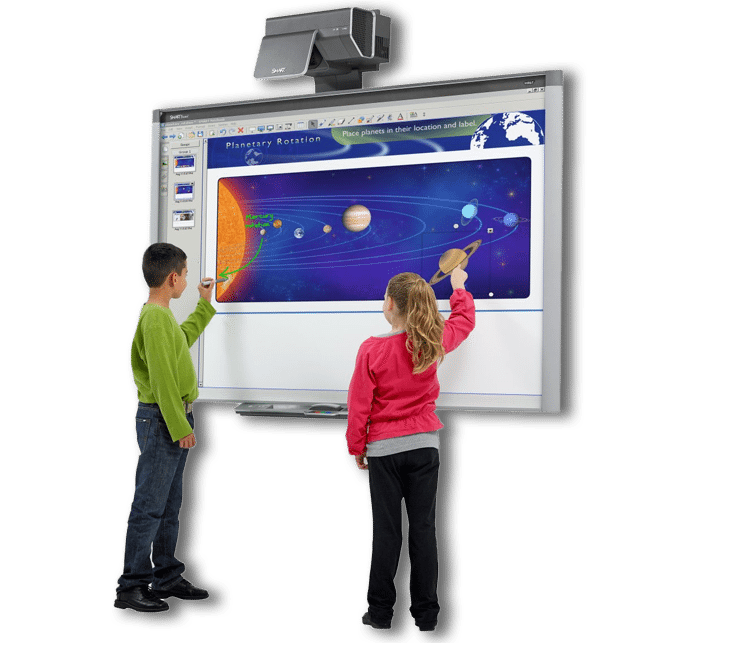 United Carlton supply a wide range of interactive whiteboards, with pen and multi-touch compatibility. The intuitive interface means users of any age group or ability can confidently participate, while the interactivity brings an all-new dimension to lessons, presentations, and even meetings. 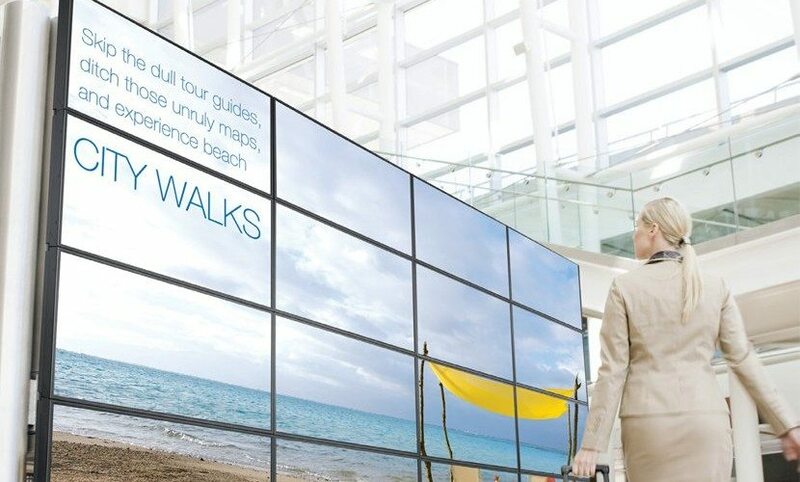 Our specialist consultants will work with you to configure a bespoke video wall solution. 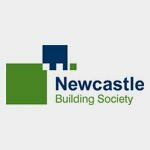 Our solutions can be extensively configured and customised to make best use of your available space and maximise the visual impact – whatever your desired results, from greeting customers, informing visitors or communicating products and services. 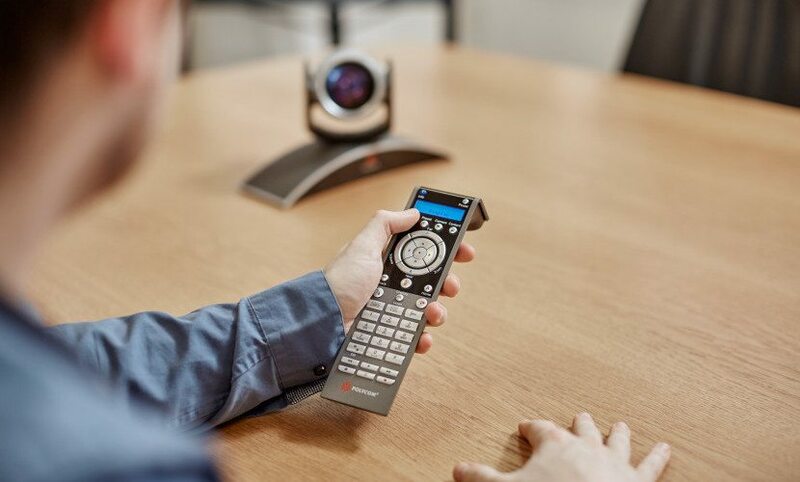 If you’re looking to enable distance communication and collaboration between remote offices, United Carlton can assist, with high-definition video conferencing solutions that put your colleagues right there in the room with you – even if they’re hundreds of miles away. Video conferencing is an ideal means to reduce the cost, environmental and time implications of long-distance travel. With multi-directional cameras and omni-directional microphones, sharing, demonstrating and teamworking across national or international sites has never been more effective. 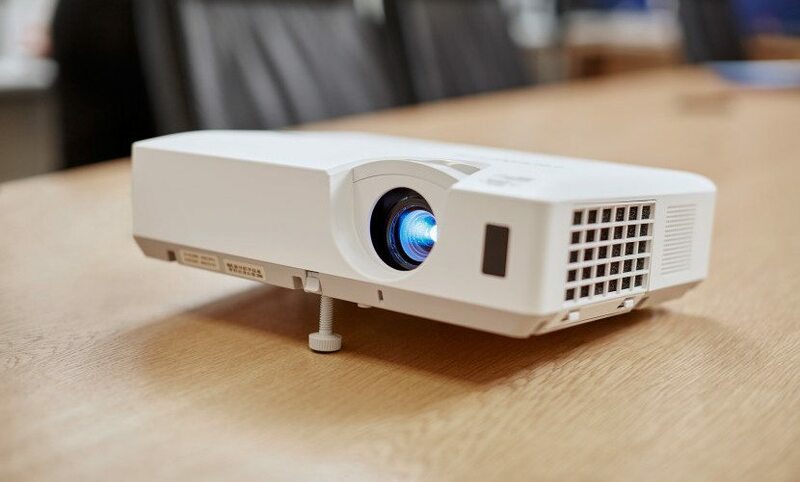 United Carlton supply both standard and interactive projector solutions. Enhance your lessons and meetings with either a strong visual reference, or an interactive display for annotation and collaboration.